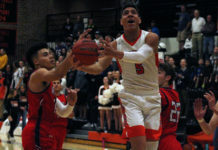 In the November issue of Mile High Sports Magazine, esteemed features writer Pencils Robinson set out to name the top-50 boys prep hoopsters of all-time in the state of Colorado. After consulting dozens of experts on the topic, his list had swelled to more than 145 names and there was little general consensus. Thus, he’s tasked you, the Colorado sports fan, to help finalize the list. We’ve organized the names based on decade (according to the associated player’s graduation date) and separated them into smaller lists for your voting convenience. Plus, we’ve added a blank where you can add your own nominees for that decade. 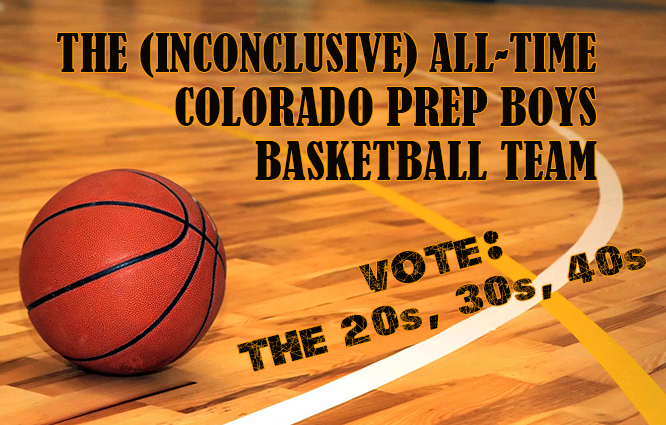 The top vote-getters will be named to Pencils Robinson’s (Inconclusive) All-Time Colorado Prep Boys Basketball Team. Click here to vote for other decades. Click here to view the CHSAA archive of all-time champions and boys basketball records. 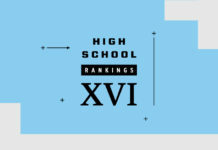 Editor’s Note: These lists were compiled using information from the Internet, CHSAA and various league records, newspaper and other print archives, not to mention fuzzy memories and anecdotal evidence. Spot an error? Email [email protected] and we’ll do our best to correct it. 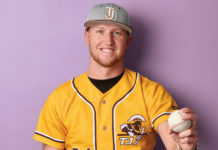 Kyle Freeland: Thomas Jefferson’s best…golfer?